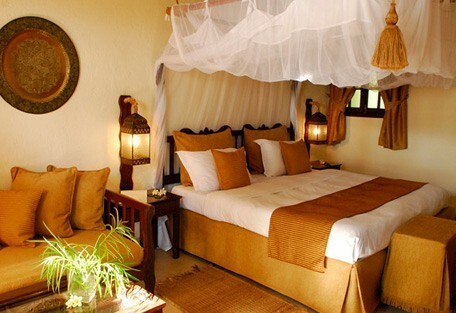 Enjoy a quick 4 night tropical island break in Zanzibar. Indulge in all the activities on offer at the Breezes Beach resort and spend your evenings watching the sun setting behind palm trees. 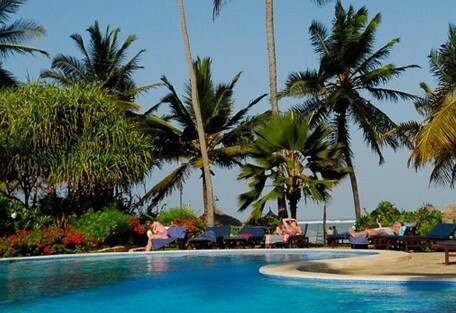 Famous for its exquisite diving and white sandy beaches, this makes for an ideal quick break from the city. 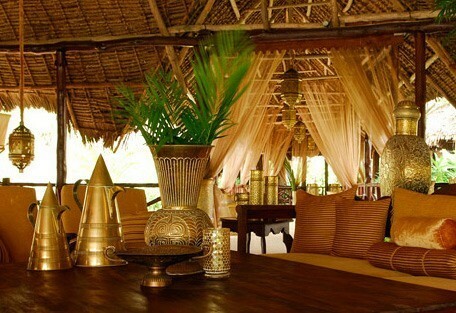 Zanzibar is known as the Spice Island of Africa because of the abundance of spice plantations. The architecture of the main town, Stonetown, has a distinct Sultan and persian atmosphere. Rich colours in the markets and heavy wooden doors on stone buildings adorning the main town make Zanzibar an interesting tropical island destination. You'll see traditional dhows gliding across placid, azure waters which are also ideal for diving and swimming. 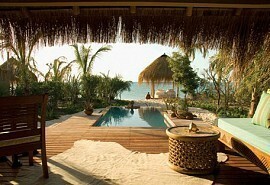 Lodges, villas and hotels line the powder white palm-fringed beaches of Zanzibar. 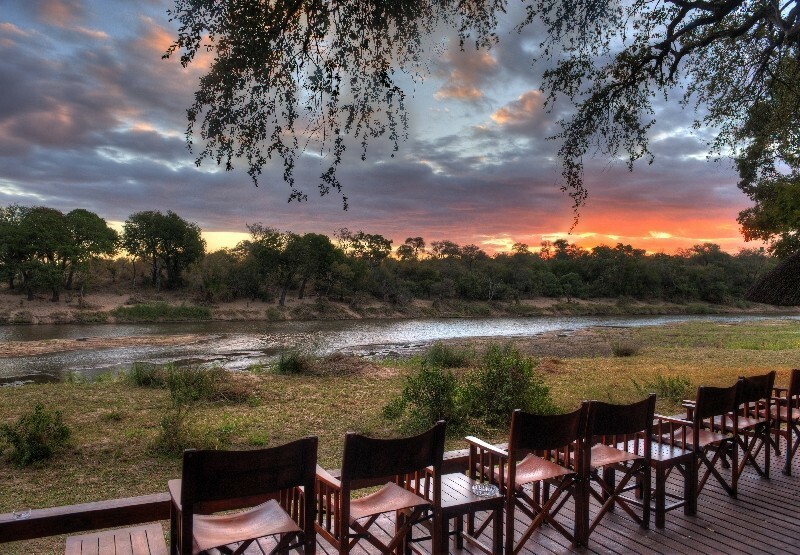 A true, authentic African paradise. You'll stay for 4 nights at Breezes Beach Resort, which offers comfortable and affordable accommodation - ideal for guests travelling on a tight budget. From USD 1050 per person . This is subject to change depending on season and availability. Arrive at Dar es Salaam International Airport. 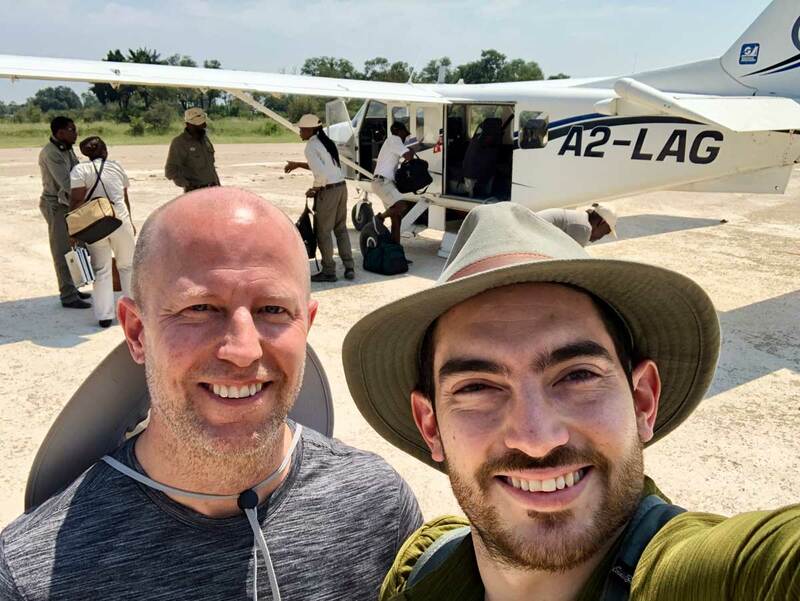 Here you are met and then join a scheduled light air transfer to Zanzibar. Upon arrival you are met and road transferred to the hotel. 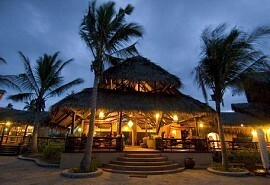 Spend the next 4 nights relaxing at the Breezes Beach Resort on a bed & breakfast basis. One of the days will be spent on a walking tour through Stonetown and visiting a local spice farm. The Breezes Beach Resort is within close proximity to the beach and all suites are decorated in ivory tones with teak wood finishes. There are so many activities on offer at Breezes, from scuba diving to wedding facilities, this is a resort that offers everything. 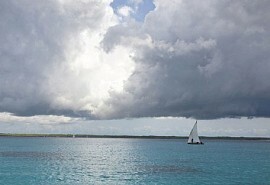 Breezes even has its own waterclub where snorkelling trips, kite-surfing tours, kayaking and sailing are possible. 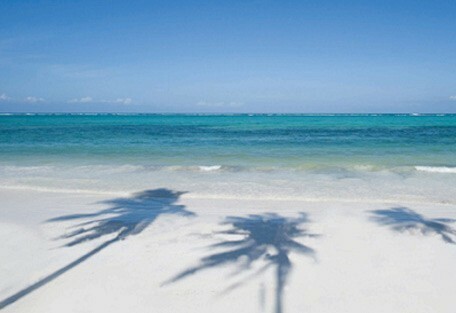 This morning you return by road to the Zanzibar Airport and then fly by scheduled light air transfer to Dar es Salaam. End of services. 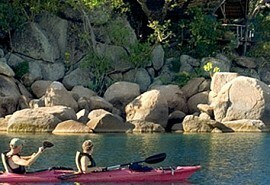 Malawi is home to Lake Malawi, Africa's largest lake resembling an inland sea. 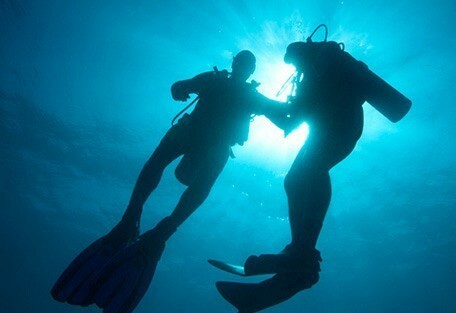 Boating, snorkelling and freshwater scuba diving are popular with visitors. 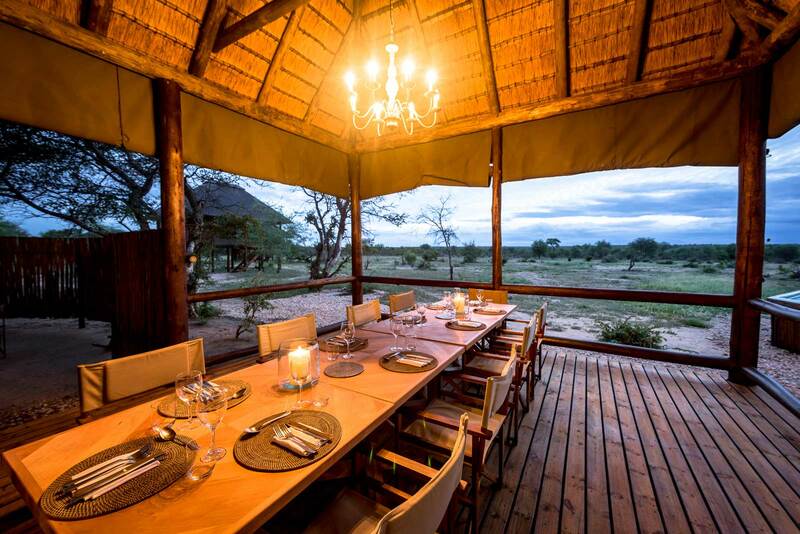 Spend 6 nights soaking up the sun and the remainder of your time enjoying game drives in the Liwonde National Park. 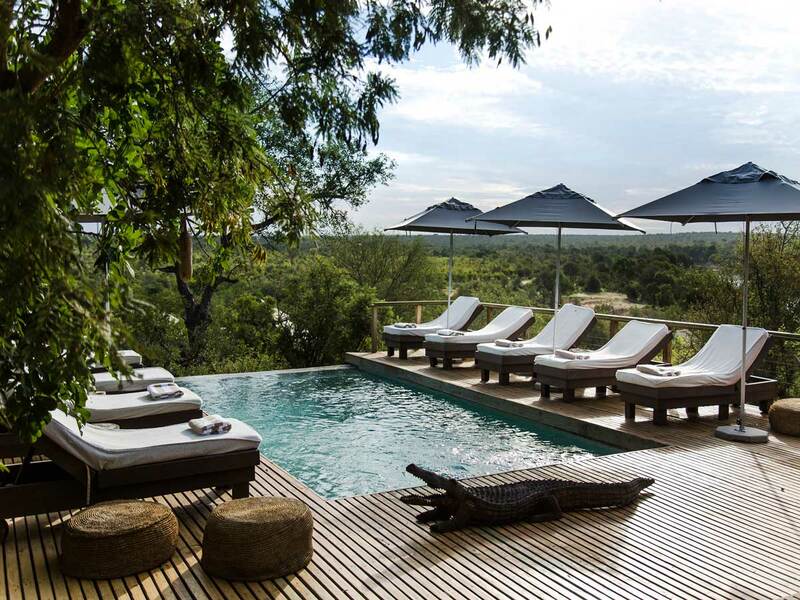 Spend 7 nights enjoying the best of Mozambique's pristine beaches and untouched wildlife regions. 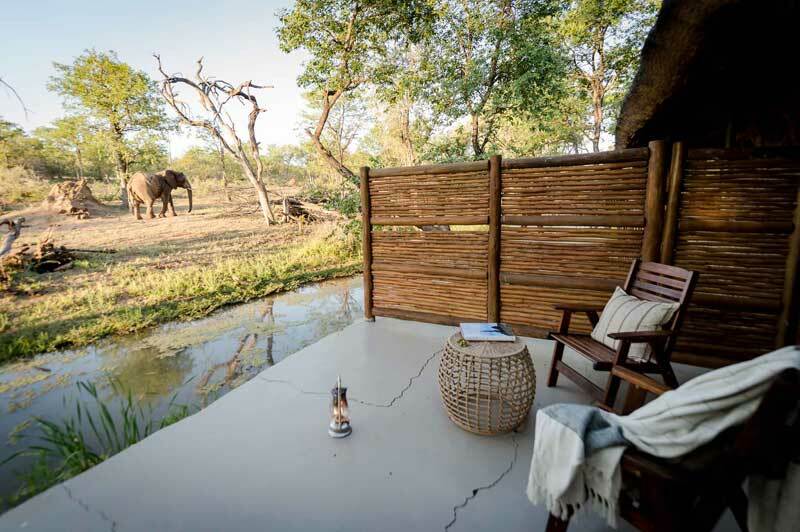 Spend time game spotting at Niassa National Park and the rest of your time in palm-thatched chalets on white sandy beaches. 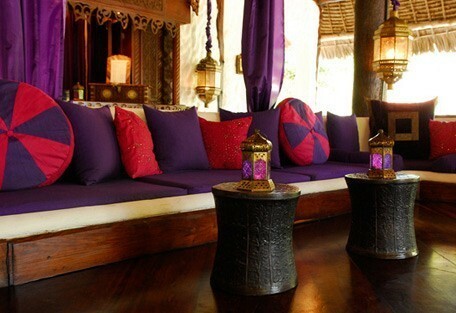 Enjoy a 5 night tropical honeymoon at the luxurious Azura beach villas located on Benguerra Island. Step out onto the palm-fringed beaches, spend the day diving, evneings sipping cocktails watching the sunset and soak up the island lifestyle.